One thing is for sure, 2016 has been the year of the eyeshadow palette. There's been new palette launch, after launch, after launch. With so many new palettes to choose from, it can become overwhelming to decide which are a must-have for your collection. For me it's more about what catches my eye rather than what is missing in my collection and it's pretty much gotten to the point where I have way too many. With so many eyeshadow palettes in my collection already, is there really a palette that is an "essential" to my collection? 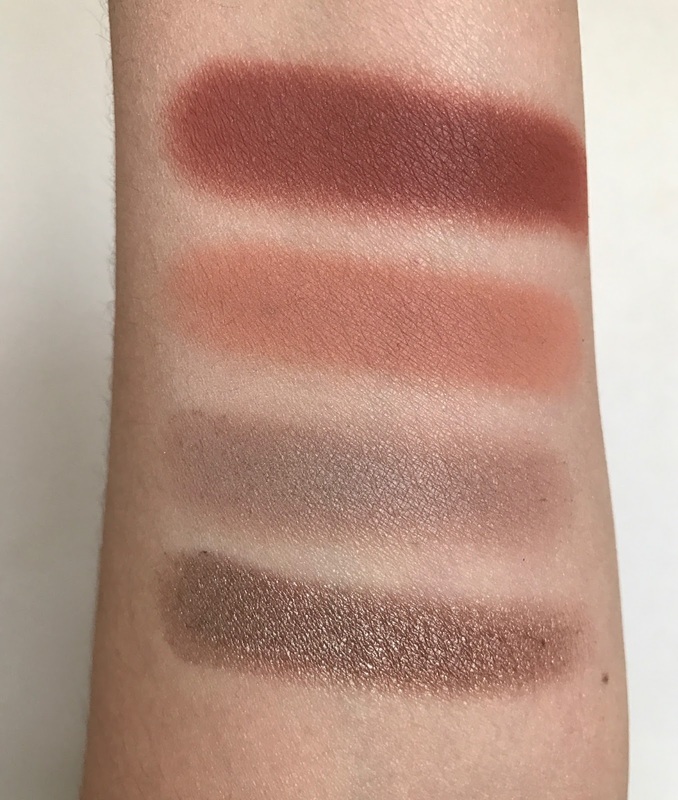 I love the simplicity of the Jouer Essential Matte & Shimmer Eyeshadow Palette, with its 12 eye shadows that include: 7 matte shades and 5 shimmers. 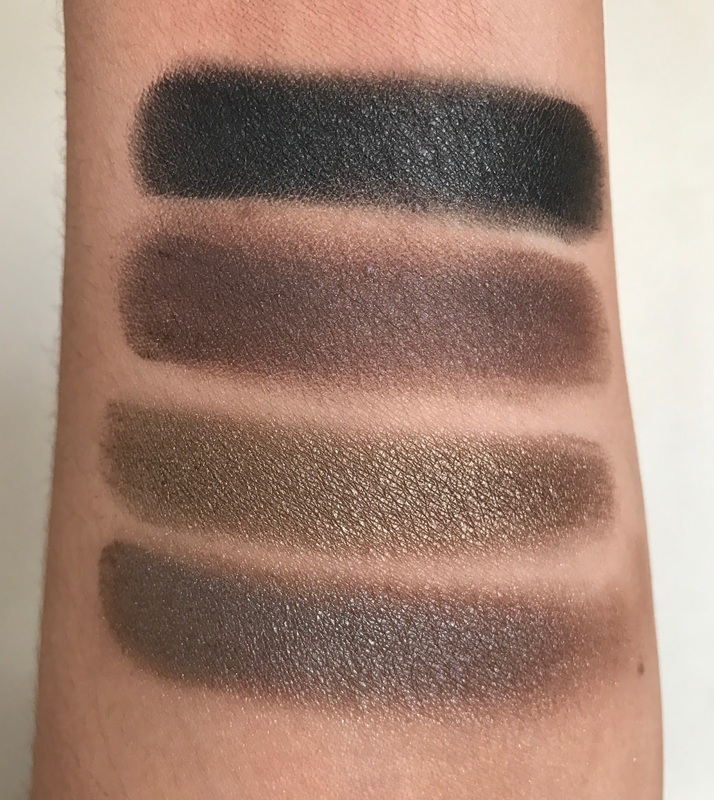 It really is a complete palette that has 3 highlight shades, a black shadow which so many people require in their eyeshadow palettes and a nice mix of the 2 finishes. The packaging is nice and compact, making it easy to store and travel with. It has an animal print on the top of the palette which gives a nice touch and overall it has a sleek finish that I think most will enjoy. This palette costs $40 which I think is a good price for what you're getting. What made this even better for me is that as a first time buyer of Jouer, I was sent a 20% off code which brought the palette down to only $32. At that price I think the Jouer Essential Matte & Shimmer Eyeshadow Palette is a steal. Even if you've already purchased from Jouer, there are affiliate codes online for 15% off that only require a Google search. 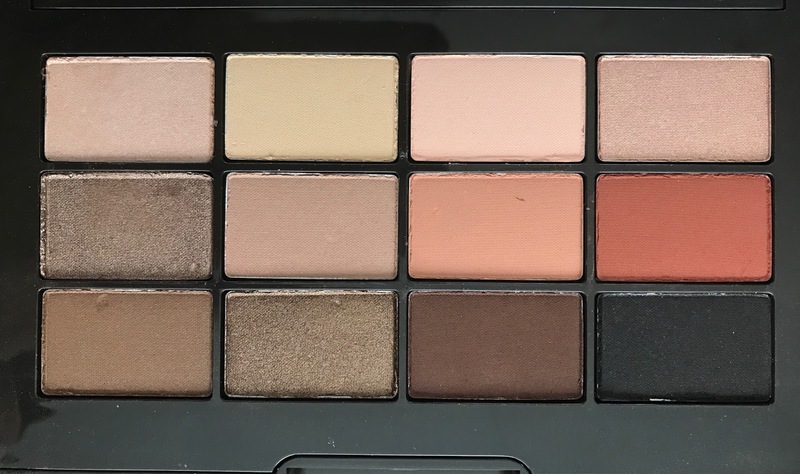 The first row in this palette is not the most exciting, but it does contain the three highlight shades that are very essential. The Matte Vanilla shade isn't super pigmented so it's my least favorite in the palette. However, I think it does it's job and is not a complete dud. The two shimmer shades in this row have a very slight shimmer, almost more of a sheen. The middle row is definitely my favorite, filled with four very wearable shades. Each shade in this row swatched very pigmented and the shades are super pretty. The Sepia shade which is a terracotta brown, is literally to die for. The shimmer in this row (Mocha) is more shimmery than those in the top row and very beautiful. The last row in this palette is very good overall. 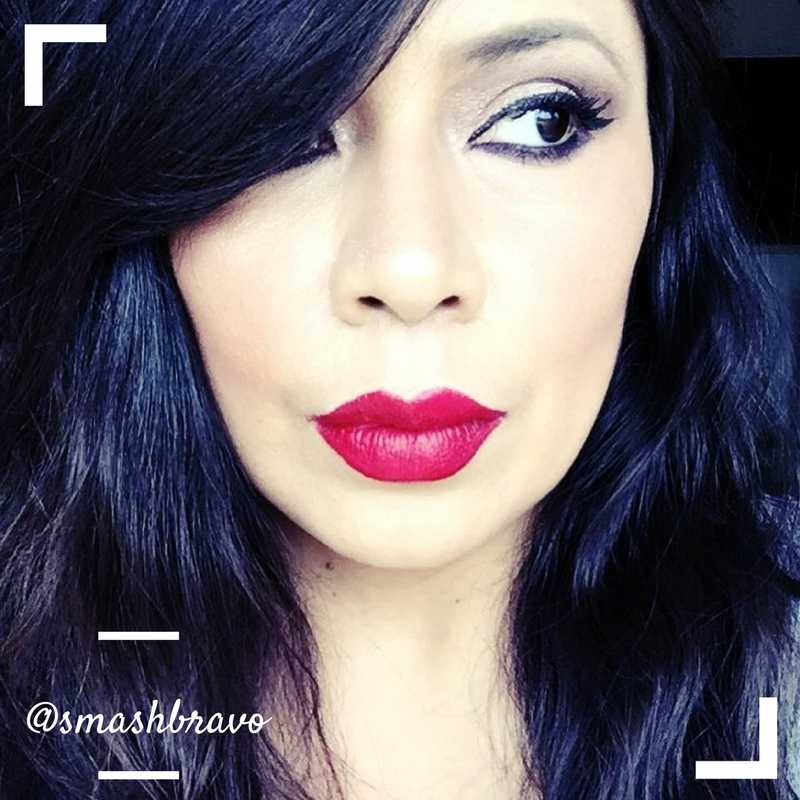 Every shade is nicely pigmented, including Licorice, the black shade. I love the second shimmer in this row called Suede, this is the one that I reach for applying on the lid every time I use this palette. Dark Chocolate, the matte brown is also a really nice brown that I will get a lot of use from me. As you can see this row is highly pigmented. After having the Jouer Essential Matte & Shimmer Eyeshadow Palette a few weeks, I really like it and I do think it's going to become more of an essential for me as time passes. Just in these few weeks, I have seen how this palette is a complete no-brainer to use, it has everything you need to create complete looks. There's no having to plan out an eye look or too many shades to pick from. 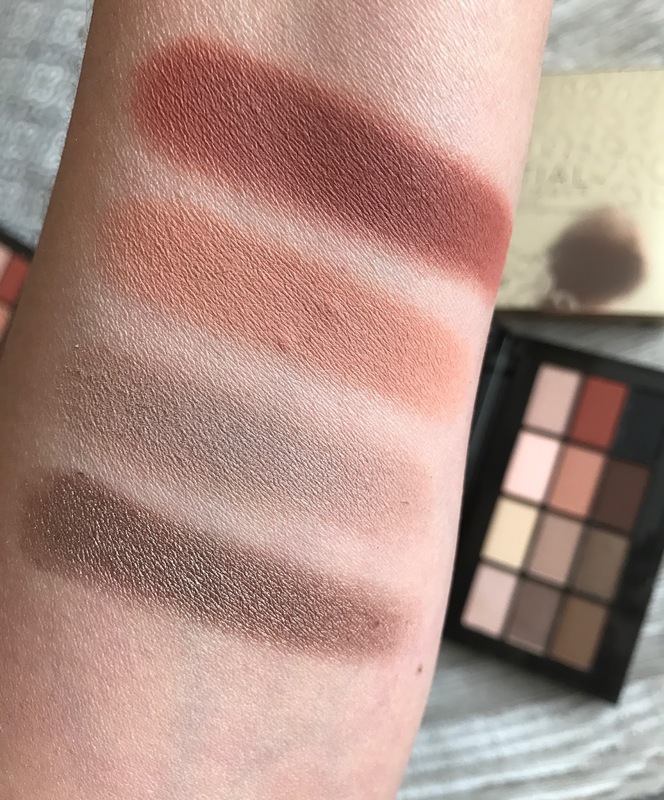 I can see this being the palette I reach for on a day-to-day basis and I can see this being the eyeshadow palette I grab when I am going to travel because it has it all. 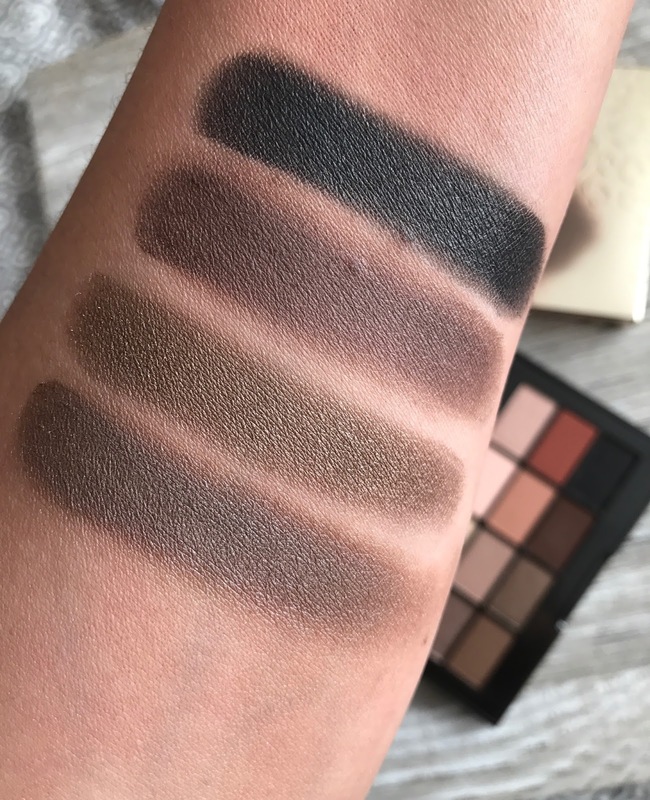 Overall I would say that this is a nice palette to own if you need an easy go-to palette that has beautiful neutrals, everyday mattes and a few shimmers to keep things fun.